In any businesses marketing budget, there is always a place for brochures. Print Logistics manufactures the most high-end folded brochures in the business with so many unique options to choose from. Brochures help target your audience or specific groups of people at whom your product or service is aimed for. A brochure is a common marketing tool that almost any Business can highly benefit from if marketed accordingly and correctly. 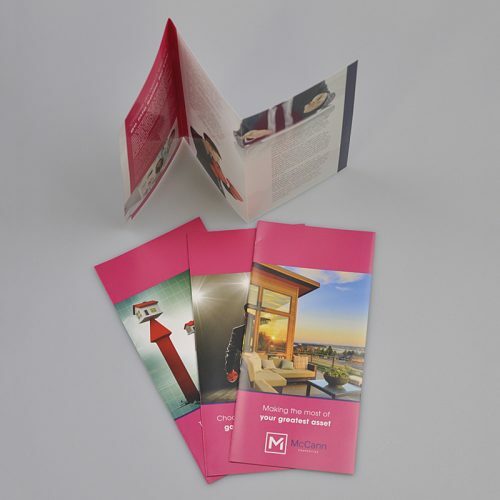 Brochures assist in executing sale promotions, important announcements or advertising services, Brochures come in a variety of different sizes, but mostly are preferred for their versatility with foldings.